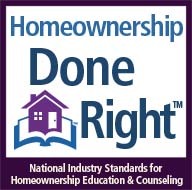 CHRIC is a HUD-approved Housing Counseling agency. 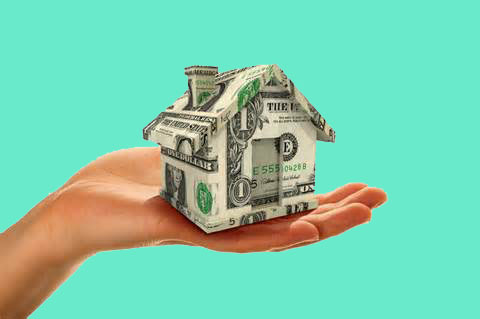 Our staff can help you with budget management so that you are ready to purchase and maintain a home, help you review your credit and try to resolve issues, and introduce you to lenders, realtors and attorneys. 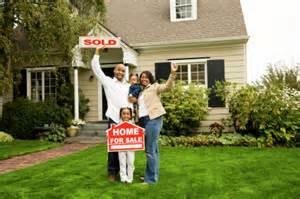 Classes are offered in both English and Spanish and are open to all homebuyers in Chautauqua County. Online classes are also available.